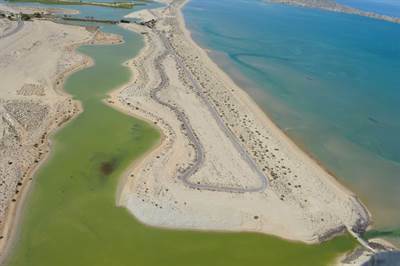 Overlooking the Sea of Cortez, Laguna Del Mar is the ultimate Master Planned Development. Upscale in every way there is no finer beachfront community. Over 1.5 miles of pristine soft sand private beach, 40 hectares of crystal clear lagoons that can be used for swimming and the breathtaking scenery of the “Cerro Prieto” mountain and La Choya Estuary makes this a family paradise. Enjoy the Jack Nicklaus Signature Golf Course and relax in this secured and guard gated community. Close enough for convenience, yet far enough for peaceful solitude. Isla Conchilla sub-community is the only one in Puerto Penasco to receive an Arizona Public Report.lots ready to build on today, that are fully developed with paved and curbed streets and underground utilities. • lot / land – FOR SALE USD150,000 . JUST REDUCED! Huge 992 sq. meter Beachfront lot on the pristine Playa Miramar Beach. Near of the Mayan Palace and the new International airport. Elevated on pristine area of beach. Easy build on this lot with POWER! Buy now and hold or build your Beachfront Dream Home. Has a trust in place. Cash Only please. • lot / land – SALE PENDING USD150,000 . JUST REDUCED! in Casa Blanca, Puerto Penasco/Rocky Point Announcing a price drop on Casa Blanca C201, a 1341 sqft , 2 bath , 3 bdrm single story. Now RENTED/LEASED USD1,600 1Y . 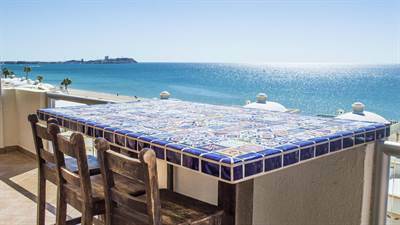 Casa Blanca C201 in Casa Blanca, Puerto Penasco/Rocky Point is Rented/Leased! 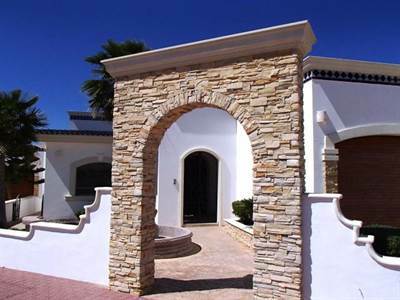 in Casa Blanca, Puerto Penasco/Rocky Point The single story at Casa Blanca C201 has been rented/leased. 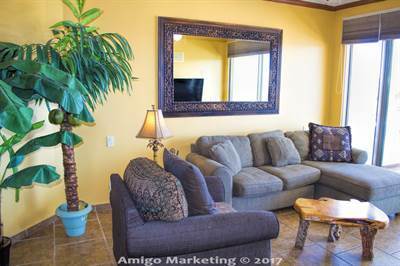 Posted on January 4, 2019 Leave a comment on Casa Blanca C201 in Casa Blanca, Puerto Penasco/Rocky Point is Rented/Leased! 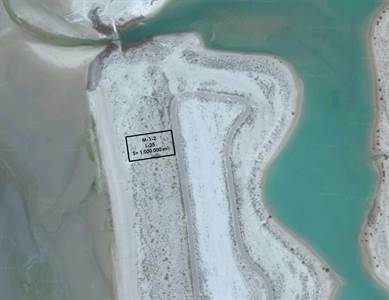 Las palmas Grande 405 in Las Palmas, Puerto Penasco/Rocky Point is Sold! 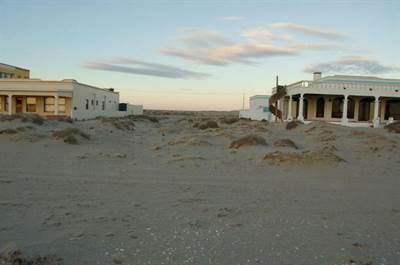 in Las Palmas, Puerto Penasco/Rocky Point The single story at Las palmas Grande 405 has been sold. Posted on January 4, 2019 Leave a comment on Las palmas Grande 405 in Las Palmas, Puerto Penasco/Rocky Point is Sold! • 1341 sqft , 2 bath , 3 bdrm single story – FOR RENT USD1,750 1Y . Live the life on the Beach! Great 3BR Ocean view condominium located within the Casa Blanca development on Sandy Beach. Condo features are: solid wood doors and cabinets, granite counter tops, very nice foyer, very well-decorate and, amazing views of the golf course and the Sea of Cortez! The complex features an 18 hole putting course with beautifully landscaped grounds and water features. Just a few steps and you are on Sandy Beach, which offers, jet skiing, para sailing, snorkeling and diving, kite boarding, or just relaxation. This is a very nice place to be. Beach, golf, and a cool ocean view condo to hang your hat. **12 month rate $1750, 6 month $1,850/month. First, last and deposit required. On time $150.00 Cleaning fee will be charge as well.